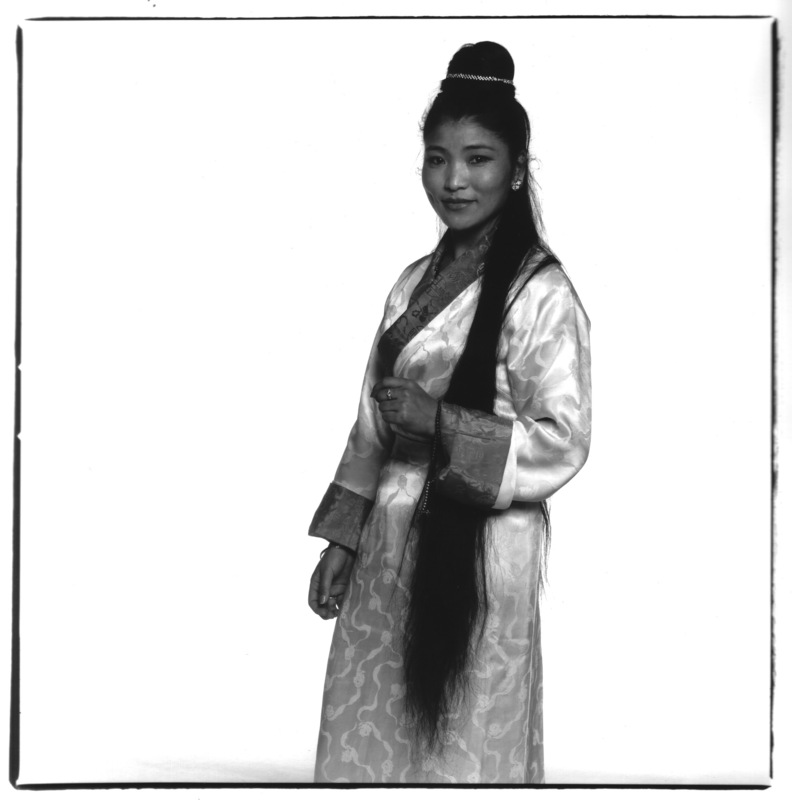 Yungchen Lhamo at the Grand Hall, Auckland Town Hall at WOMAD 1999. It was the most perfect setting for such a moving musical experience. She was dressed in white and I was entranced and captivated by her voice. She was joined on stage by an amazing male throat singer for a couple of songs. I’m really drawn to Tibetan music and the culture. Perhaps it’s my interest in Buddhism. I’ve always felt that the human voice is the most incredible musical instrument – Yungchen is a beautiful example of a finely tuned human instrument.